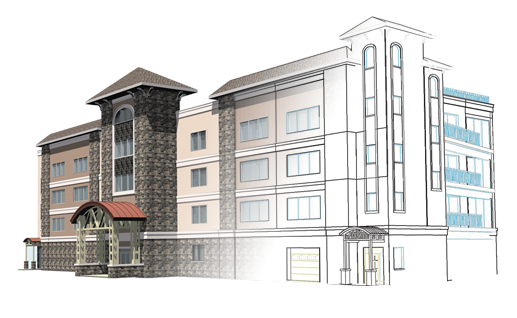 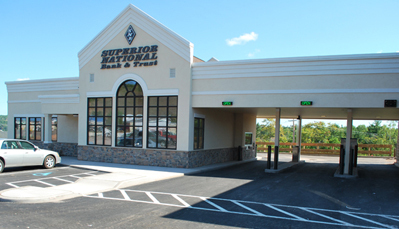 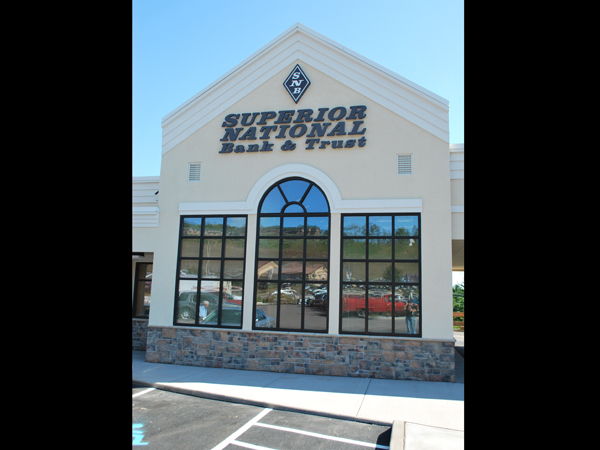 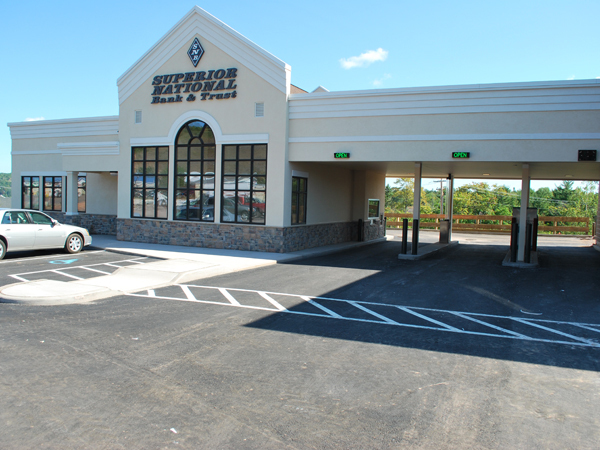 Built as part of the Ridgecrest Plaza Retail Center, the Superior National Bank & Trust building was designed by Division1 Design. 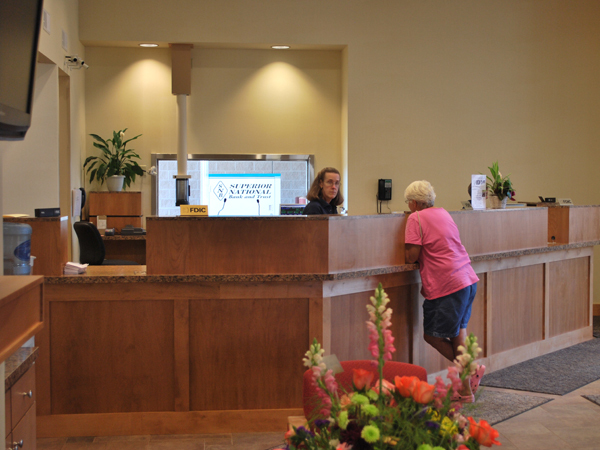 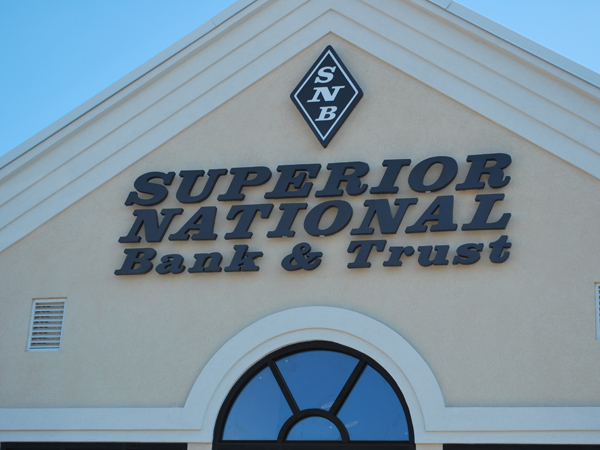 The Houghton branch of the Hancock, Michigan-based banking institution integrates many of the same design elements as Superior National Bank & Trust’s other buildings for recognition of the Superior National brand. 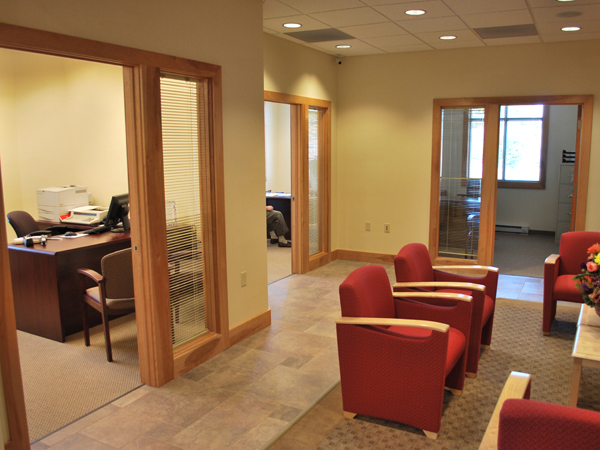 Division1 Design’s plan allows for plenty of natural light in the lobby and teller area with large aluminum windows and high vaulted ceilings. 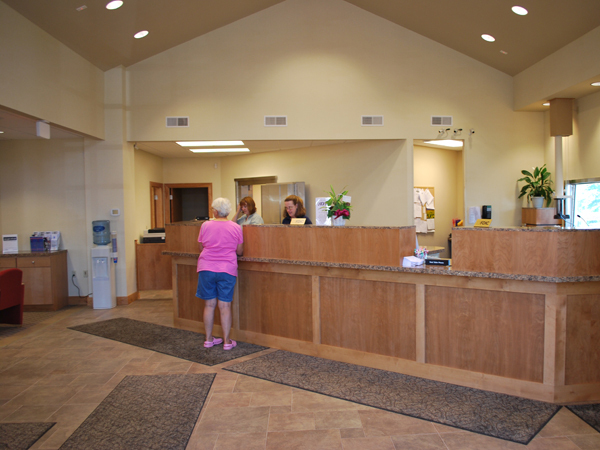 The waiting area was designed to allow customers a space to relax and enjoy the warmth of an electric fireplace and television mounted above. 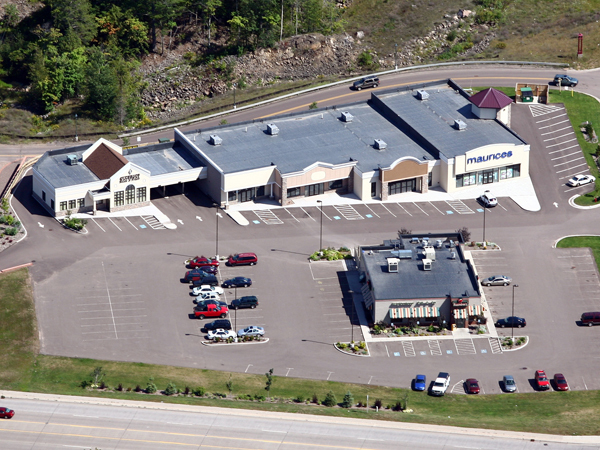 A drive-through was incorporated into the design of the building and acts as a connection to the adjacent retail center, blending the two buildings together.